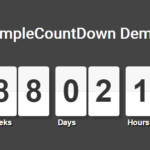 This is the standalone version of the jQuery TimezZ plugin that lets you create a customizable countdown timer in days:hours:minutes:seconds format. 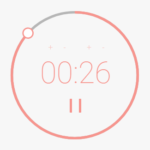 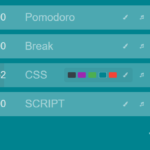 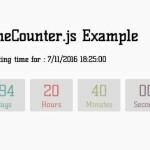 Create a container in which you want to display the countdown timer. 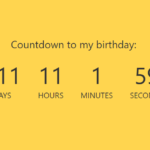 Apply your own styles to the countdown timer. 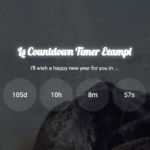 Possible plugin options to customize your countdown timers. 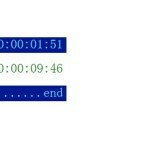 stop: false, // stop the countdown timer?